Q Experience is a smart navigation system. 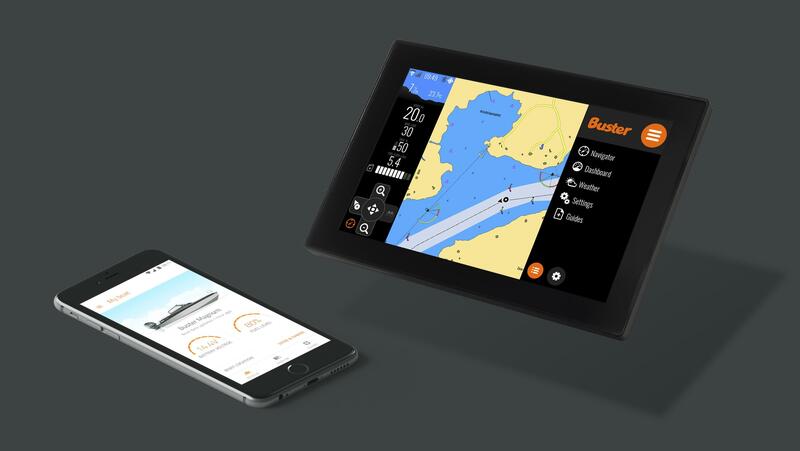 It updates the boating experience to modern day’s standards by combining boat’s functions into one crisp touch screen interface. The system consists of three hi-tech devices that have been carefully developed and tested in the arctic waters of Finland. Q can be customized to any boat manufacturer’s individual needs. With system’s IoT capabilities you can gather information on how your boats are being used. Replace costly market research with continuous real-time feedback from end-users and provide your clients with a comprehensive boating experience. If you manufacture boating accessories and are looking to increase your sales, integration to Q Experience gives you a competitive edge in the closed market. Don’t hesitate to contact us!